Our Integrative and Metabolic Medical Practice is centrally located on the ground floor at 155-157 Wickham Tce. You will experience a warm, friendly environment with a team approach to patient care. We recognise the critical role the practitioner-patient relationship plays in a patient’s overall healthcare experience. In working with you, we take into account the many factors – both physical and non-physical – that affect health, wellness and disease. Our focus is to improve the body’s functioning overall. We do this using nutritional methods based on knowledge gained in molecular biology and biochemistry, and supported by published medical studies. We believe in combining functional medicine and nutrition with conventional medical science to analyse and correct the causes of imbalance in the body. If you would like to feel supported in your health care, come in and talk to one of the My Life My Health team. Our staff are friendly and extremely knowledgeable and include Integrative Doctors, Compounding Pharmacists, Laboratory Technicians, our Customer service team and our Chef and Barista. 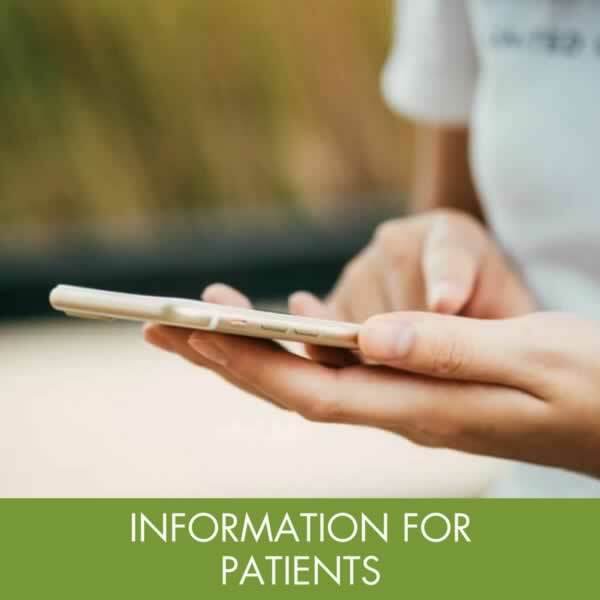 During the initial consultation with your Integrative Doctor, you will discuss, in depth, your medical history, background, symptoms and specific treatment goals. Your doctor will develop a personal therapeutic plan that is comprehensive and specific to your needs. Your doctor will also discuss appropriate testing which may be helpful in determining functional health issues that may be affecting your well being. Your follow-up consultation will include a comprehensive discussion of your test results and future treatment plan. 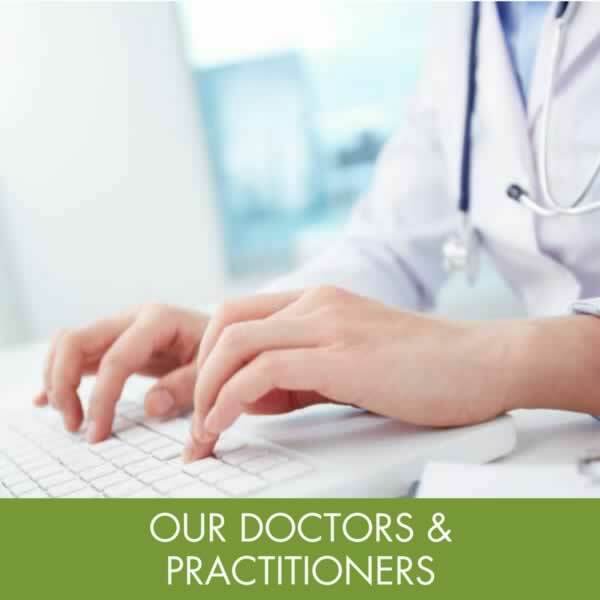 We look forward to meeting you and helping you to achieve optimal health outcomes.